Home › What's New? 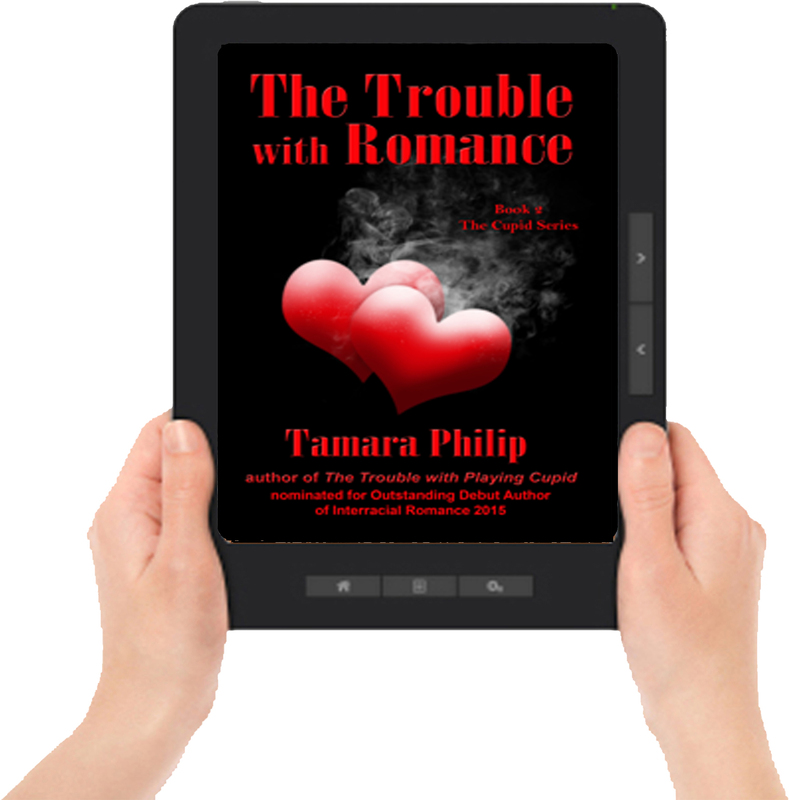 › The Trouble with Romance by Tamara Philip in Paperback and All Electronic Editions – Happy Valentine’s Day! 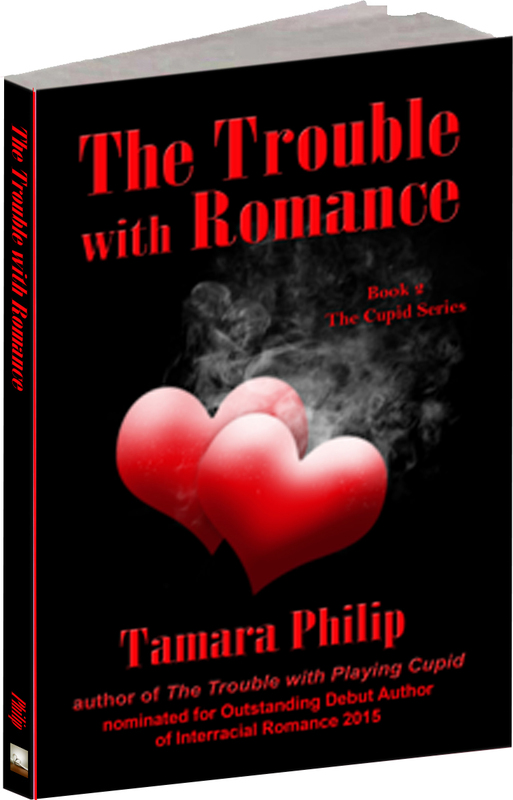 The Trouble with Romance by Tamara Philip in Paperback and All Electronic Editions – Happy Valentine’s Day! Now Available in All Print & All Electronic Editions! 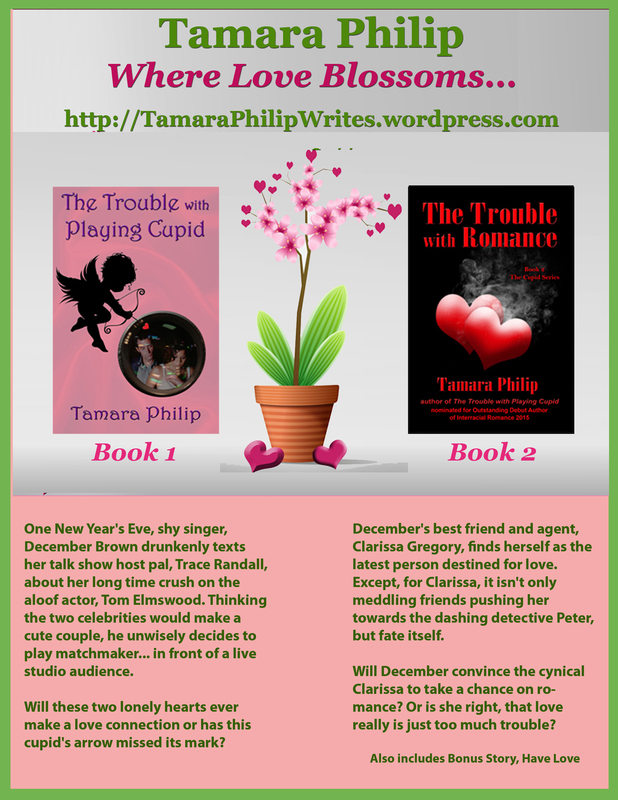 In the sequel to The Trouble with Playing Cupid, December’s best friend and agent, Clarissa Gregory, finds herself as the latest person destined for love. Love never felt so good for pop singer December Brown and her boyfriend, Hollywood heartthrob, Tom Elmswood. A year later and they’re still crazy about each other. Now it’s their turn to be the well meaning but still pretty terrible matchmakers. Except, for Clarissa, it isn’t only meddling friends pushing her towards the dashing detective Peter, but fate itself. Will December convince the cynical Clarissa to take a chance on romance? Or is she right, that love really is just too much trouble? Also includes Bonus Story, Have Love. 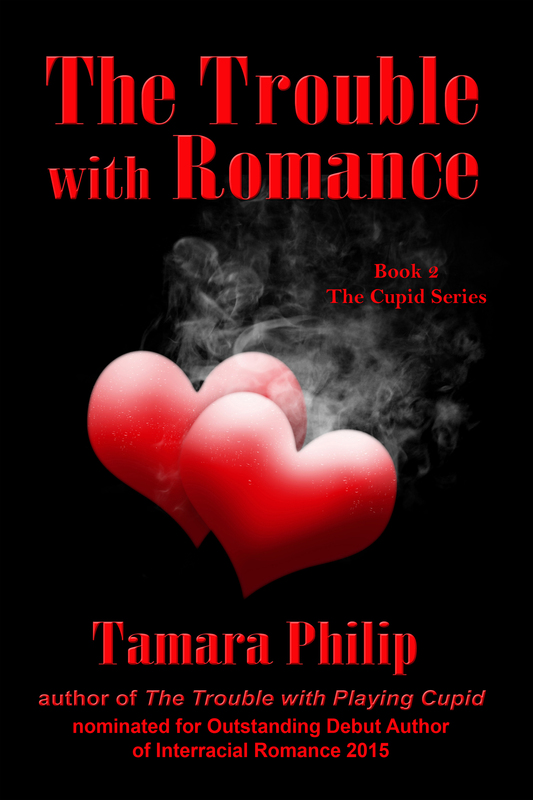 After spending most of her life in New York City, Tamara Philip decided to let love lead her on an international adventure, where she’s met many amazing people and ate entirely too much. 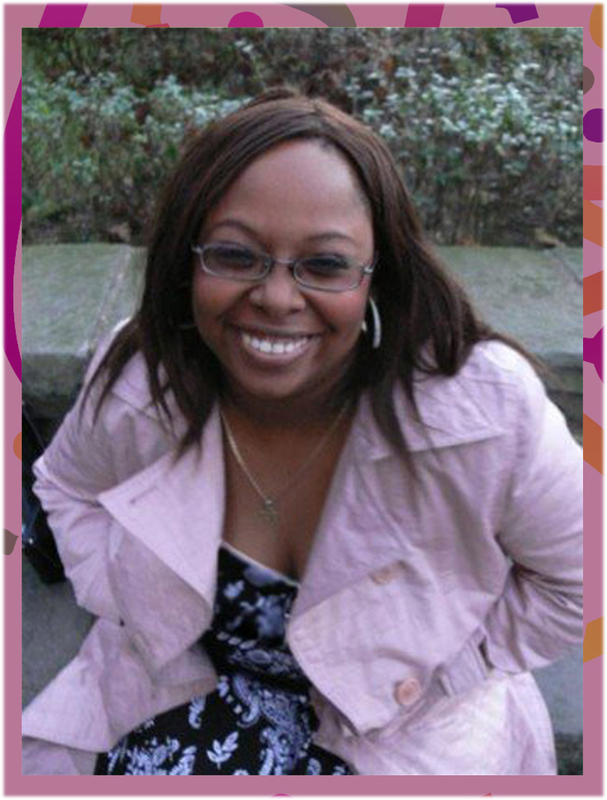 Tamara and her English-born fiance, Chris, now split their time between the United Kingdom and The Caribbean. 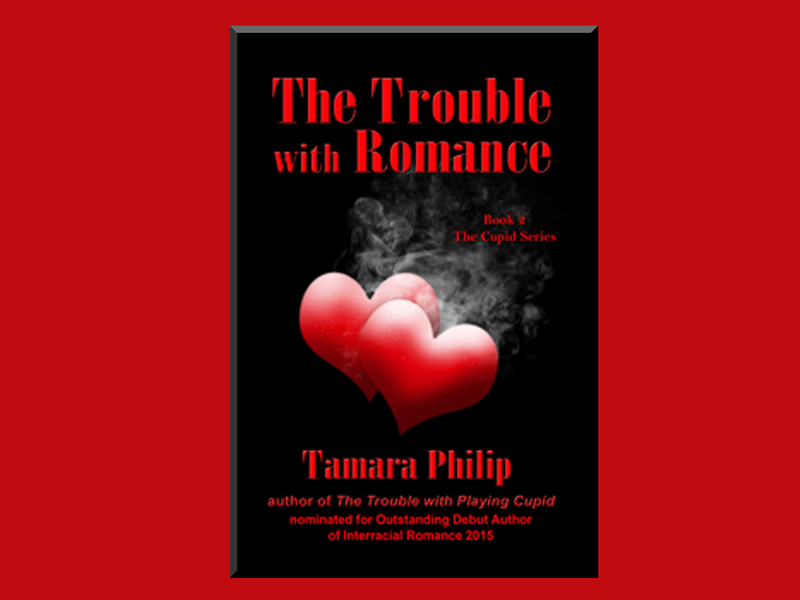 The Trouble with Playing Cupid was her debut novel, and The Trouble with Romance, Book 2 in the Cupid Series. Writing has been her secret passion since childhood. Quirky female leads are her trademark. On any given day you can find Tamara telling people what to do, dodging wedding planning, and working hard on her next novel. 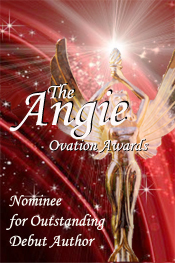 ‹ Vanilla Heart Publishing’s Own Lauren Shiro Needs your votes!